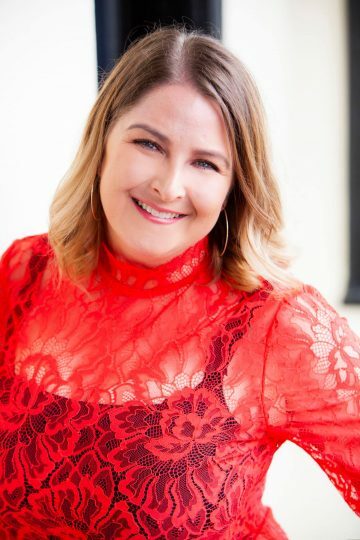 Juliet M. Sampson is an award winning author. 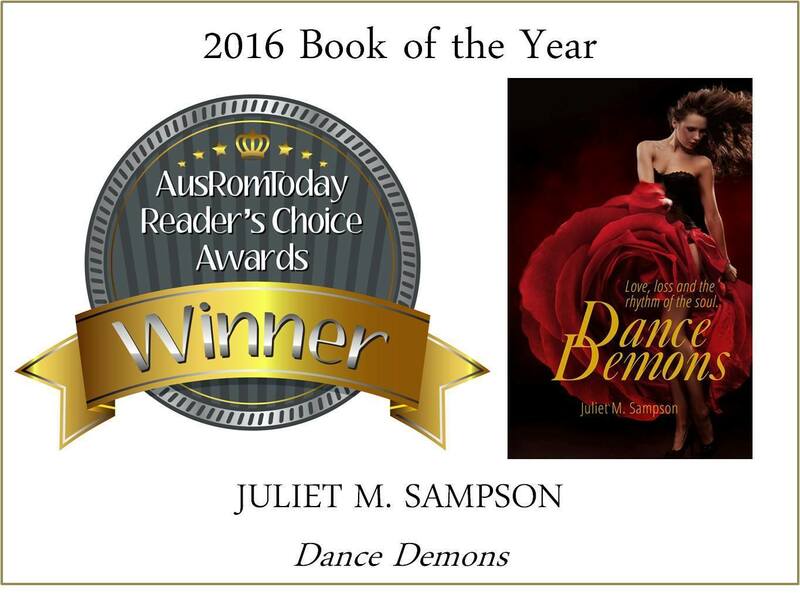 Dance Demons, her third novel won 2016 Book of the Year in the Reader’s Choice Awards in the AusRomToday competition. She was also one of ten finalists for 2016 Author of the Year in the same competition. Her other three books are Behind the Mask, Bon Voyage! and Outback Wonder. Grace’s Mystery Seed is her first picture book. After several successful years as a primary teacher, Juliet made a commitment to full time writing and became a novelist. She wanted her stories to reach a wider audience. As well as writing five books, Juliet has written various articles for magazines and online blogs. Juliet lives in Melbourne near the bay where she is surrounded by family and friends. Her other passions are travelling, dancing and sketching.